Observation - Cochlearia danica - UK and Ireland. 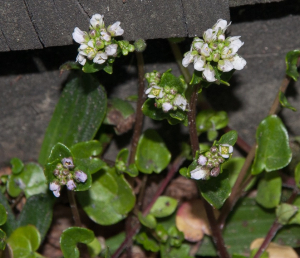 Description: Scurvygrass growing on busy roadside. Scurvygrass growing on busy roadside.